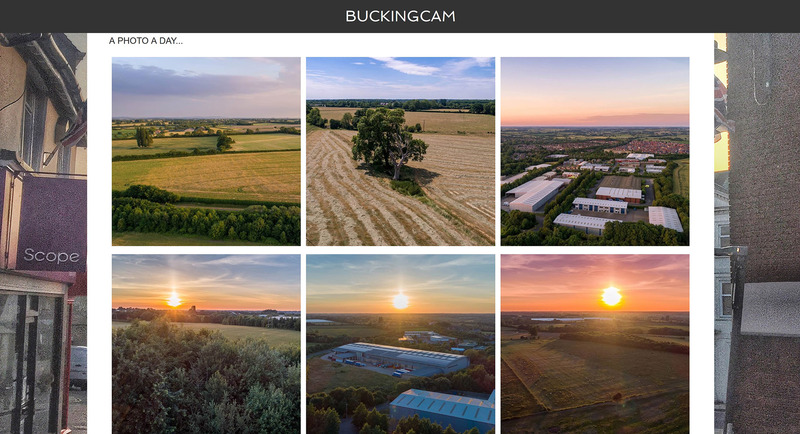 Buckingcam is a website (and Instagram account) dedicated to showcasing all that is great about the market town of Buckingham. It’s a camera on Buckingham, hence Buckingcam (geddit?). We provide web hosting and content creation services, including drone photography and video production.